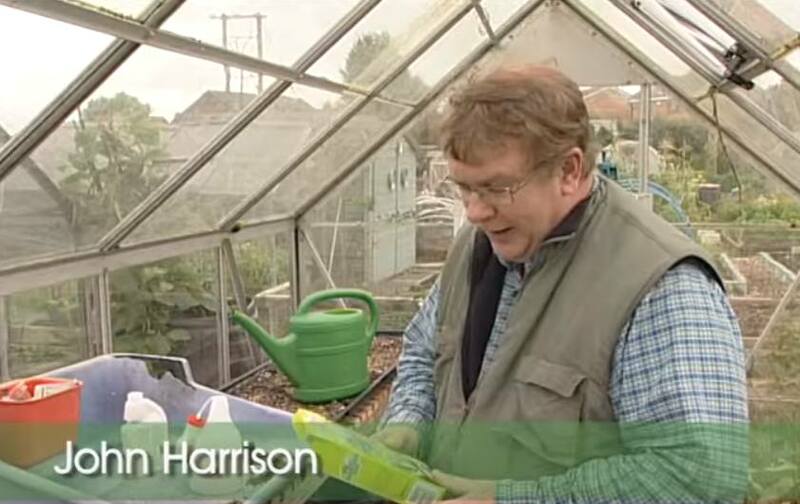 I must admit I wasn’t totally comfortable making this video for Marshalls about treating whitefly with pesticides. I much prefer to treat pests organically if practical. Having said that I was assured that 24 hours after spraying it was perfectly safe to eat treated fruits. The most important message in this video is whether treating whitefly with pesticides or spraying with a herbicide to kill weeds – read the instructions carefully and follow them. Far too many gardeners work on the principle of adding a bit for luck or just slosh a bit into the sprayer and away you go. Not only does this waste money, it can damage the environment and reduce effectiveness.